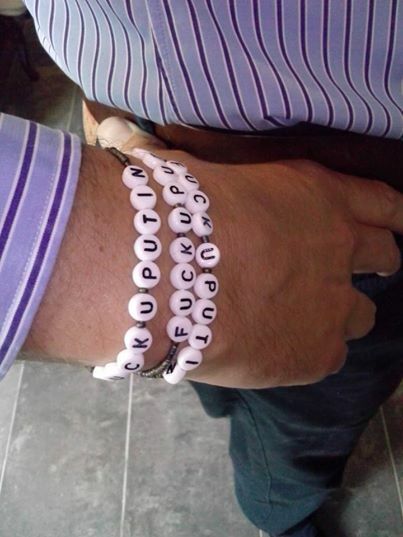 New “F*ck You Putin” bracelets are on sale now to help raise cash for the Ukrainian army. F*ck U Putin bracelets – just 50 hryvnia! Order up 5 or more bracelets in Ukraine, and we’ll deliver them to a Nova Poshta depot for free where you can pay cash on pickiup. For orders of 10 or more in Ukraine, it’s free delivery to your home or place of work via Nova Poshta courier, plus we’ll throw in an extra bracelet for free! For all orders, including outside Ukraine, send us a PM and we’ll process immediately.